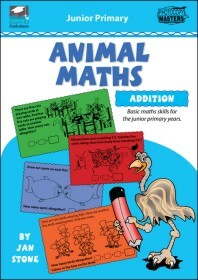 The Animal Maths Series is designed for any child who needs practice in doing basic maths. 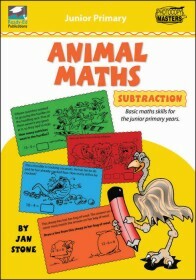 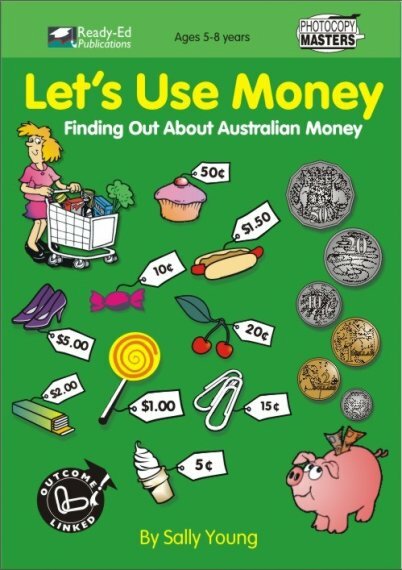 The idea of using the motivating concept of “animals” as an aid to teaching provides a fun dimension that will help stimulate the learning of mathematical skills. 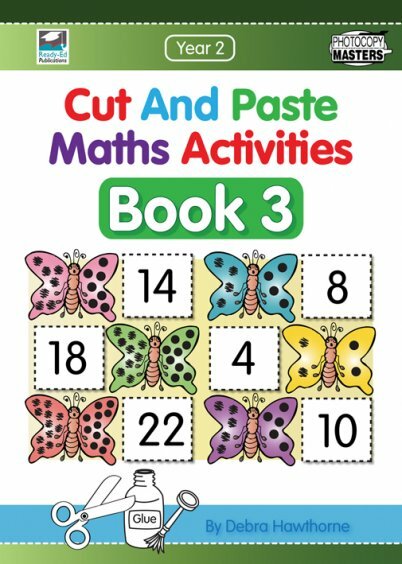 Animal Maths: Addition provides a range of activities at three different levels of difficulty, together with extensive teaching notes and suggestions before each activity page.